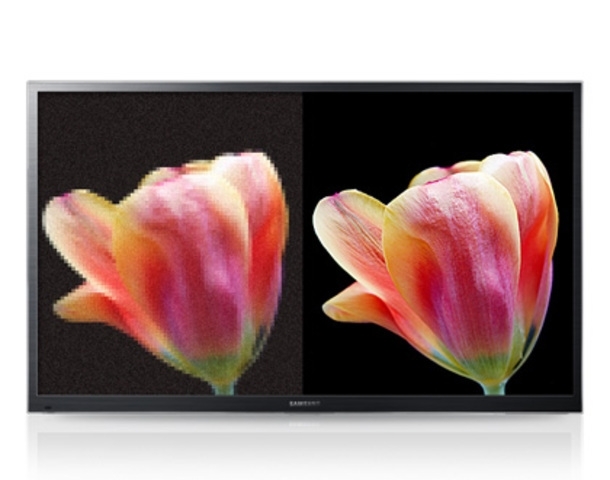 The Samsung 20-Inch HD TV has been built to transform the way you watch television. 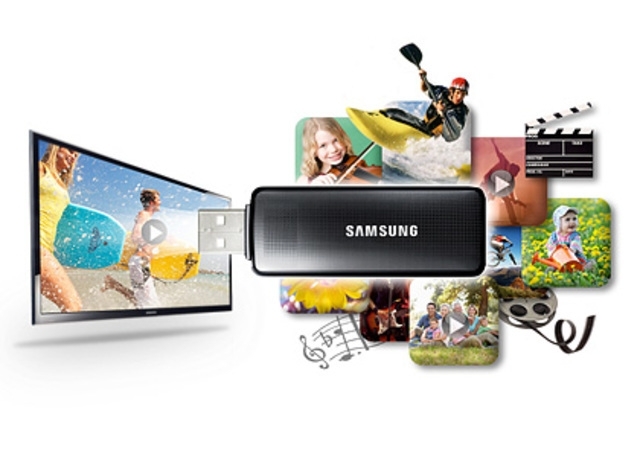 It has been incorporated with the latest technology like the USB plug and play which makes it possible to watch your favorite contents directly from your USB flash drive or external hard disk. Its 20-inch screen offers you stunning picture quality no matter the scene. Whether you are watching an action movie, sports, horror movie or playing video games, this flat TV by Samsung will perform extremely well. It will fit perfectly into your living room and will greatly complement your home entertainment systems. 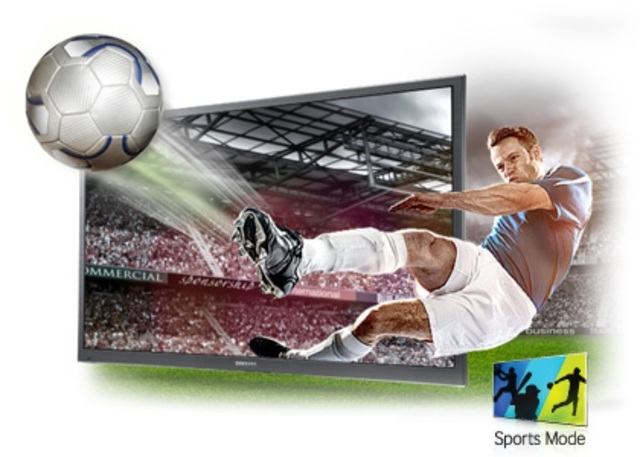 With the Samsung TV, you can watch sports not only at your convenience but also in the best way there is. The Sports Mode allows you to incorporate fantastic features and a shortcut to activate them all at once. Enhance picture and sound for your benefit, and watch every hit and goal with super clarity. The sound quality ensures that the atmosphere in your living room is as electric as in the stadium. 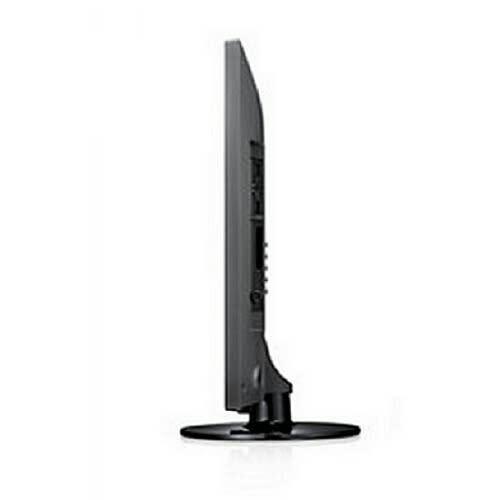 The Samsung 20-Inch UA20J4003 HD Flat TV is energy efficient, and it will save energy both when it is on standby and in active mode. The sleek and stylish design of the Samsung 20-inch HD flat TV makes it very attractive to have in your home. It will add more charm to your home décor while ensuring you enjoy the best picture quality. 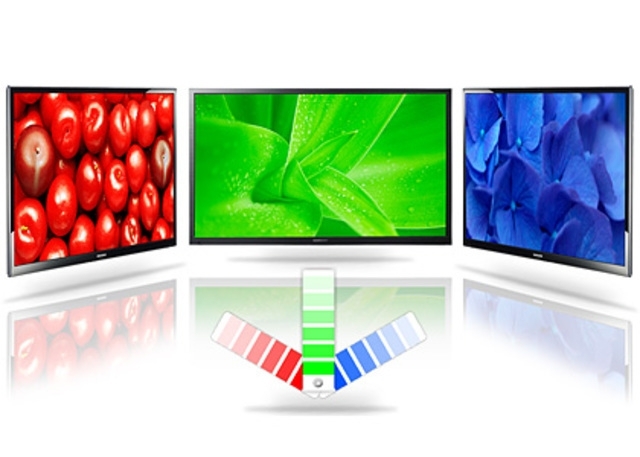 This stunning TV allows you see colors in their natural form, backlight levels and sharpness on this TV is extraordinary. This TV has a protective glass that is scratch proof. 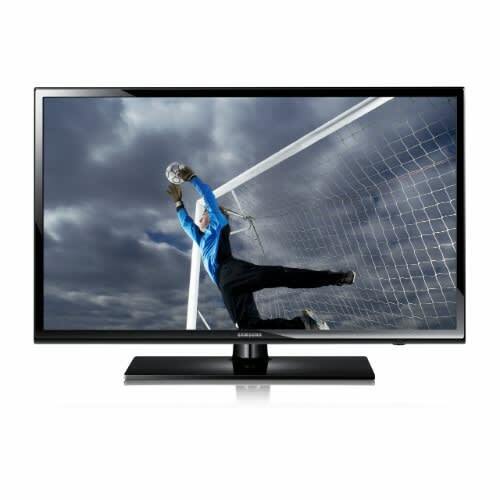 The shiny black color of this TV will enhance the look of your living room. It comes with a remote control for easy navigation on this HD flat TV.